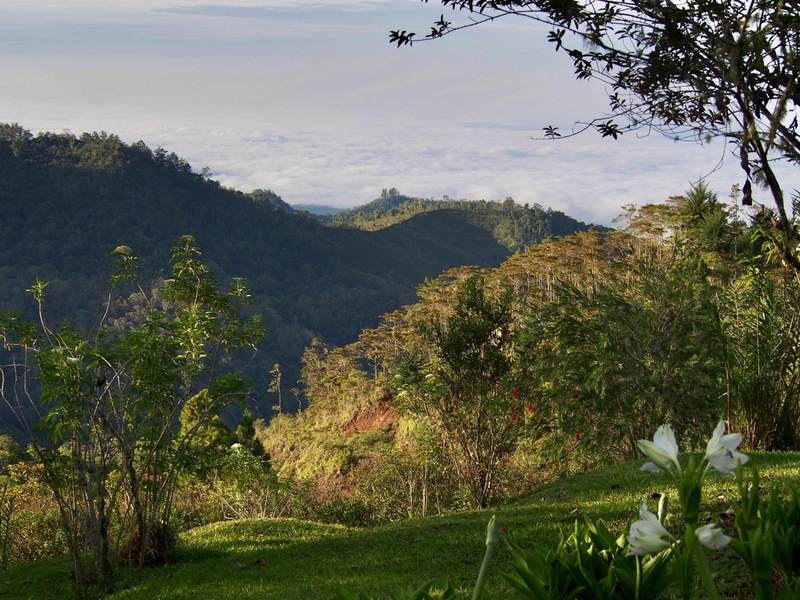 A Visit to Central Costa Rica – jd – To Infinity & Beyond! jd – To Infinity & Beyond! It’s well-known that Costa Rica is filled with amazing and beautiful birds and animals, but we were a little surprised to find just how full of tourists it is as well. The first thing we noticed when coming from Mexico was how much Costa Rica can feel like Disney World as you get shuttled around from one packaged tour to another. 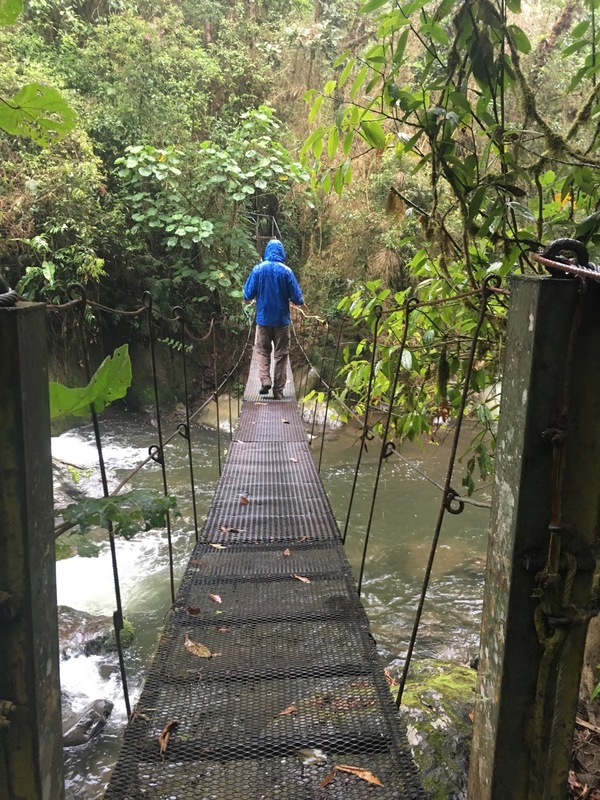 Our first couple weeks in the country were a bit disheartening because it felt like we were being spoon-fed a surface-level, American-friendly Costa Rican experience. Before I sound too snooty I should say that I’m pro-tourism. It’s a great thing for the country. Eco-tourism is huge here and it is a wonderful way for people to experience the beautiful vistas and unique animals. It gives residents an economic reason to preserve and care for the environment. And it’s just fun for locals and visitors alike. But when it’s overdone it can start to obscure the local culture. 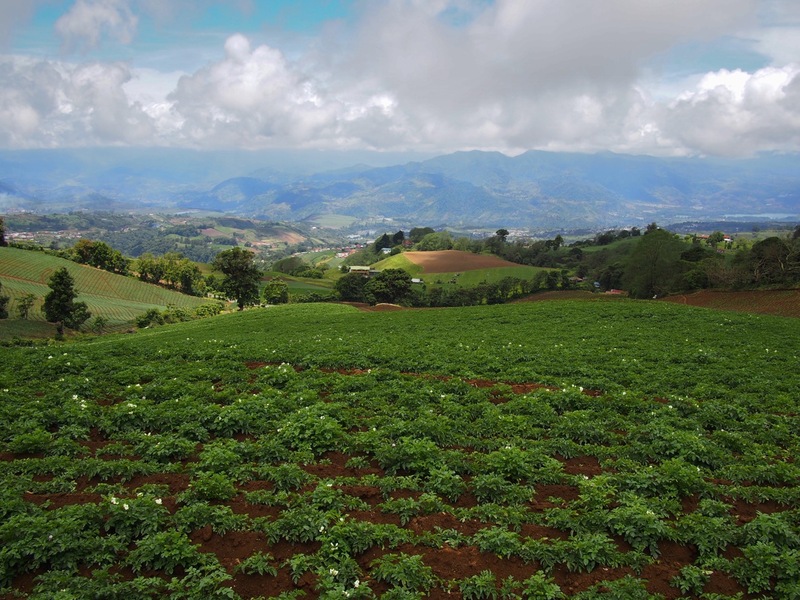 Fortunately our tourism blues started to fade away when we made it to the central valleys and highlands – essentially the center of the country, south and west of San Jose. To be clear, this area was not some undiscovered gem hidden in a remote corner of the world. It is a very popular area to visit but the pace seemed less hectic and the vibe seemed more genuine. There were a lot of Costa Rican tourists and we had opportunities to speak Spanish, and slow down to enjoy ourselves. 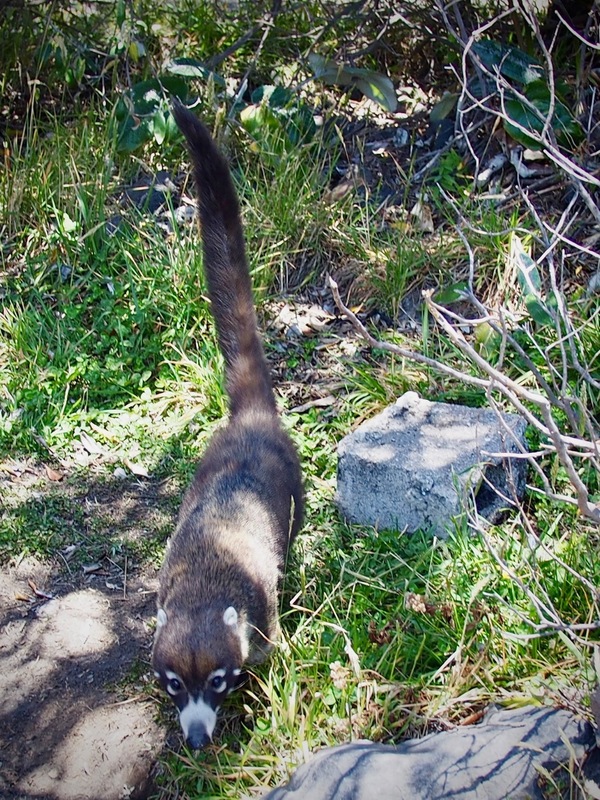 A coati! A cute relative of the raccoon. 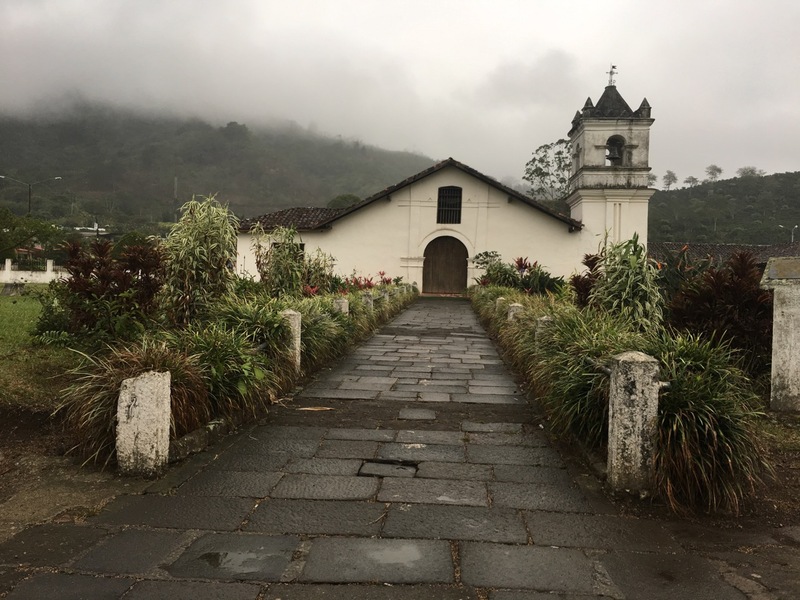 Our original plan was to drive directly to San Gerardo de Dota, but about halfway up a tall mountain the skies opened up and we found ourselves caught in an epic rainstorm. So we pulled into a B&B called Bosque de Tolomuco while the storm continued into the evening. When we awoke the next morning we were treated to an amazing view of the road we had traveled the day before in near-zero visibility. The B&B is a hotspot for birdwatchers but since it was the beginning of the rainy season we had the place nearly to ourselves. The only other visitors we saw were of the avian variety. 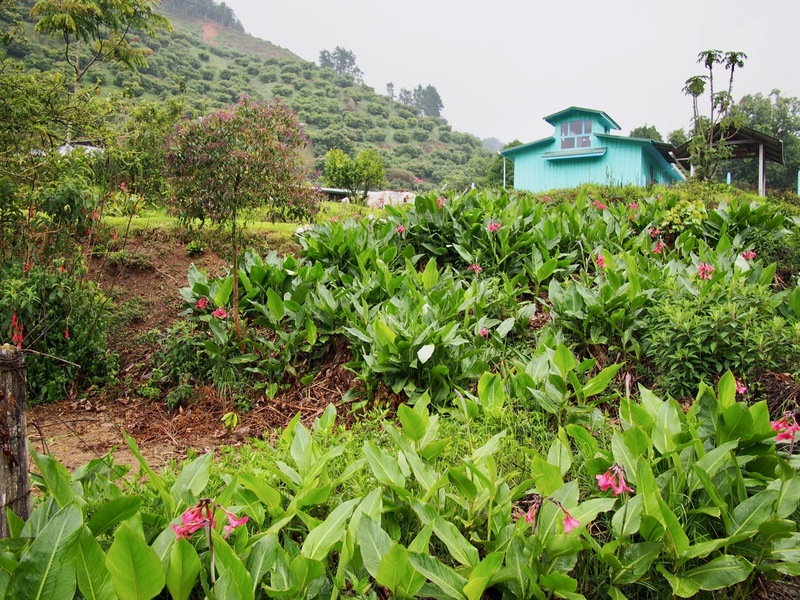 Later that day we drove down into the valley of San Gerardo de Dota and checked into an upscale wilderness lodge (I know that sounds like an oxymoron). 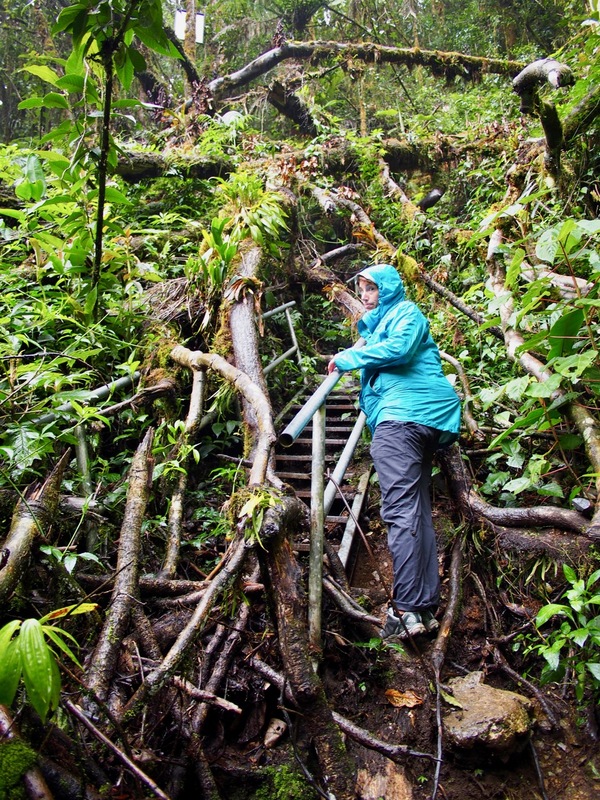 We donned our hiking boots and trekked into the cloud forest, which quickly became a rain forest. But that was alright because when we got back to our lodge soaking wet we were able to warm up by the fire. That’s another funny thing about Costa Rica: even though we were only a few hours away from the Pacific coast we had traded burning-hot beaches for mountains so cold that our room came with a fireplace! We had to be creative to hike some of the trails. 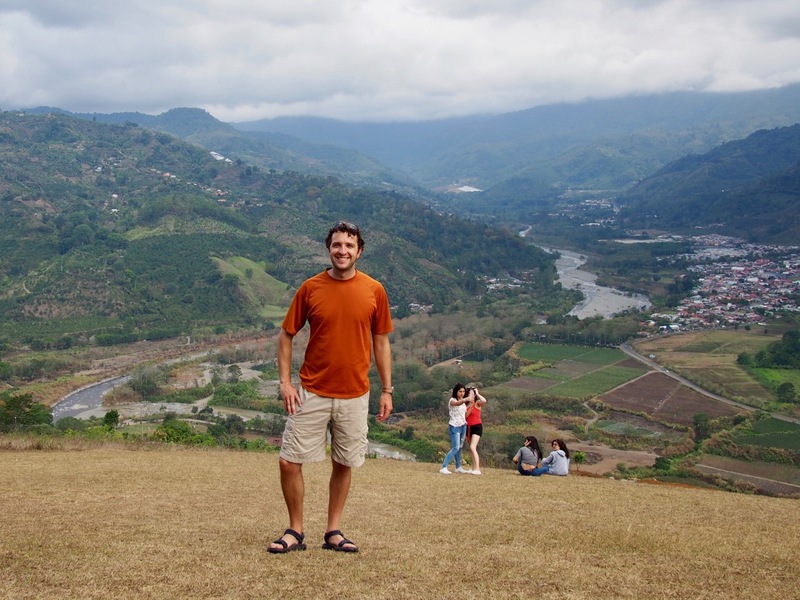 Another trip over the mountains and we found ourselves looking out on the Orosi Valley with its coffee plantations and river flowing through the valley floor. We stayed in the town of Orosi and drove the scenic loop through farms and artisan workshops. We hoped to do a coffee tour but it just didn’t work out. After leaving Orosi we drove up to the top of the Irazú Volcano for amazing views into the volcano’s crater and out across a sea of clouds. A few notes if you go: go early in the day – arrive by 9am to get in a good view before the clouds roll in and before the queue of cars to get in gets unreasonably long. Also, the elevation is above 11,000 feet, so take it easy. Lastly, depending where you are coming from/going to, consider the drive part of the destination as you’ll get amazing views on crazy, windy, sometime dirt and pothole-filled roads. This is easily a day trip from San Jose. 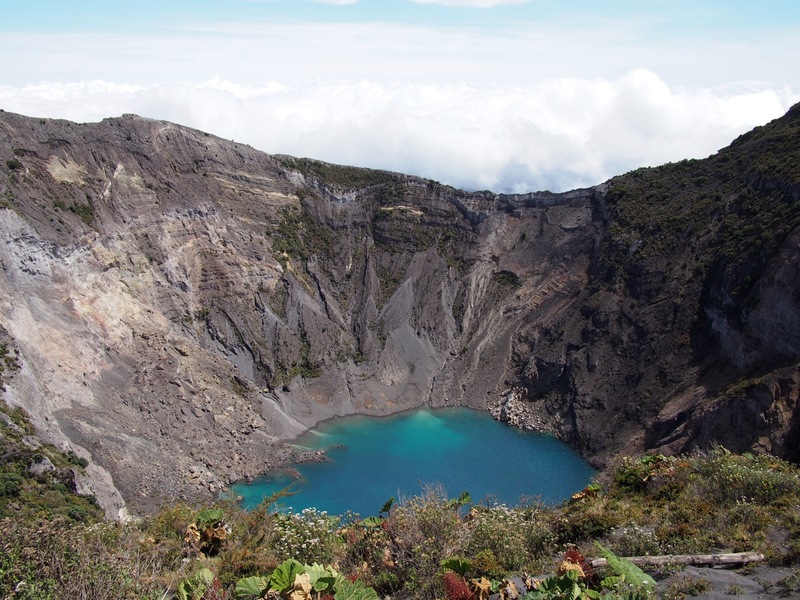 The caldera of the Irazú Volcano, though you gotta stand on the fence to get this view! 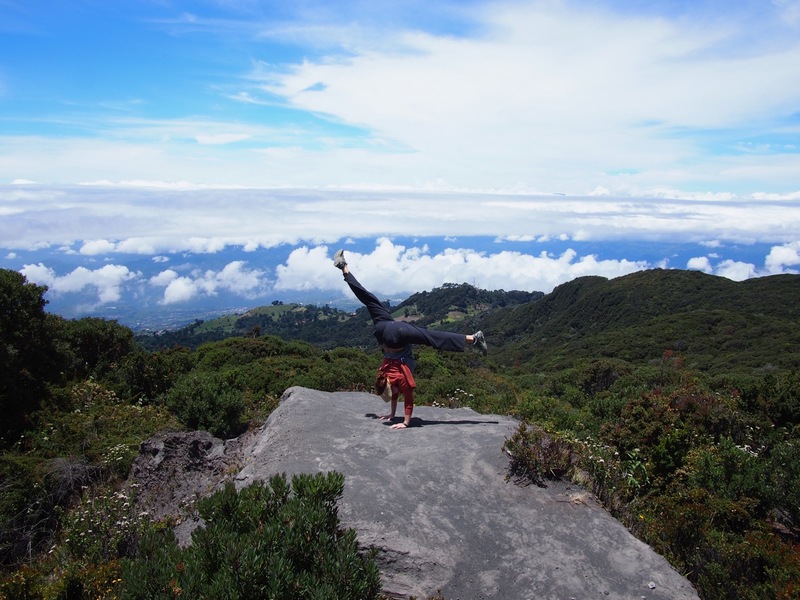 A handstand above the clouds. Pictures didn’t do justice to the beauty of the view. 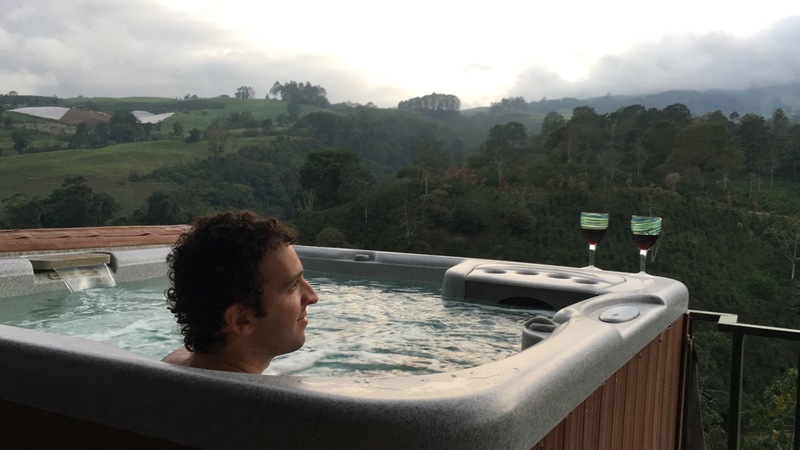 Finally we headed to Aquiares (just outside of Turrialba) where we stayed in a glass house with a hot tub overlooking a gorge. 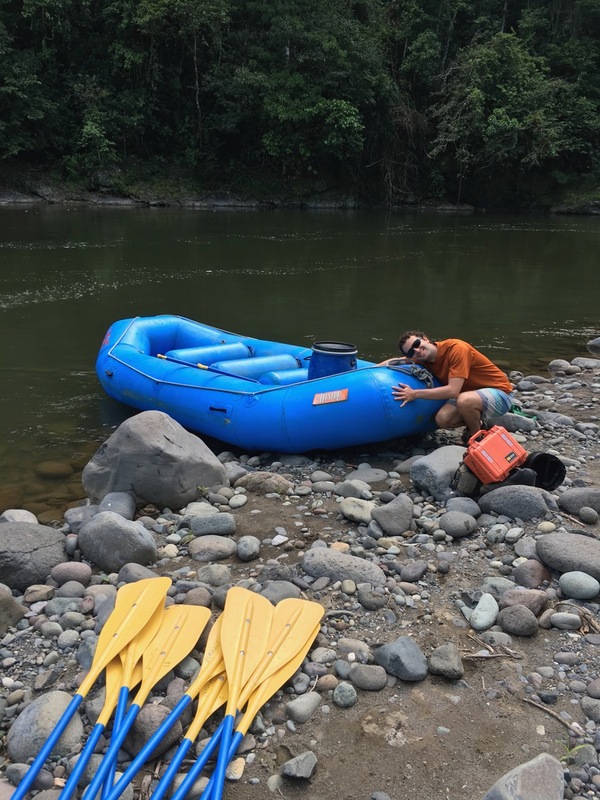 We spent a day rafting the scenic Pacuare River, which is considered one of the top river trips in the world. The whitewater isn’t too extreme (Class III and IV) but the scenery is what really sets it apart. We were treated to rapids that sent us through jungle canyons with thick vegetation on every side, long stretches of flat water where we could hop out and float on our backs while watching butterflies, waterfalls, toucans, and more. Love your raft and it will love you back. 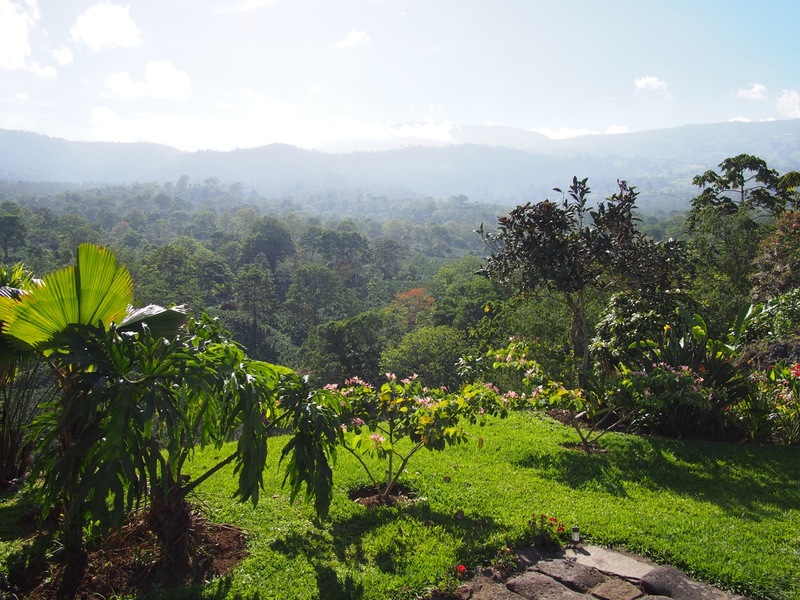 We really enjoyed our time in this part of the country and would love to come back for a relaxing trip through authentic Costa Rica. Driving in Costa Rica – ¡Que Loco! Trying a different style for #jdncakes I made #cupcakes Instead of all buttercream frosting, I made whipped cream frosting (vanilla, coffee, and peanut butter cup) and I loved it! It’s a little more fickle with temperatures/sitting out but might try more cup caking and whipped cream frosting in the future. Tikal is the ruins of an ancient Mayan city, dating from 200BC to 900AD. 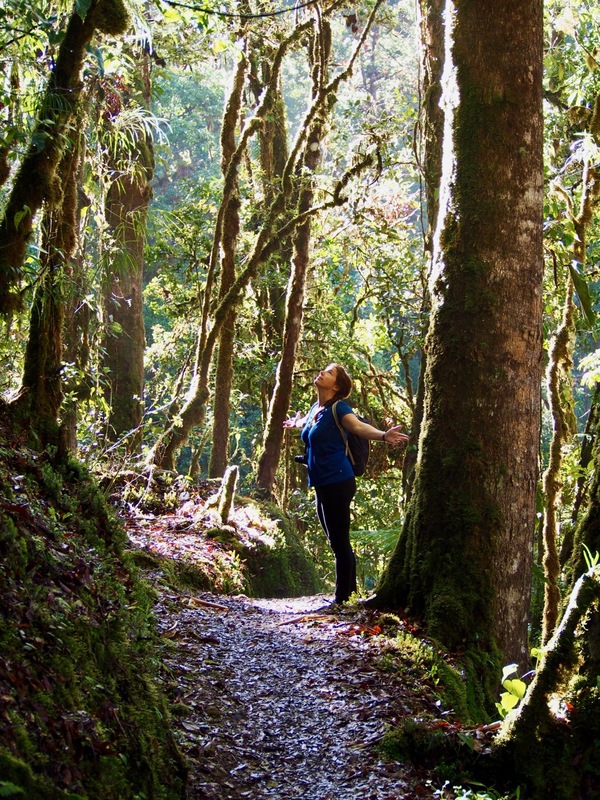 It’s in the jungles of northern Guatemala. We did a sunrise tour (yay getting up at 3:30am!) and the structures were quite impressive (some 21 stories high!). I really enjoyed getting to watch/listen to the jungle wake up. I have some serious decision making problems when shopping. Luckily, Maria was very patient with me. She just kept coming back, pulling out more and more shoes until we had a pile of probably 40 pairs of shoes in front of us. I walked away with two bowls and 2 pairs of very cute shoes. Exploring the colorful market in San Pedro La Laguna as part of a cooking class. The last pic is the view from the open air kitchen!